Did you know that you can support Friends of Terwilliger just by shopping at Fred Meyer with your Rewards Card? 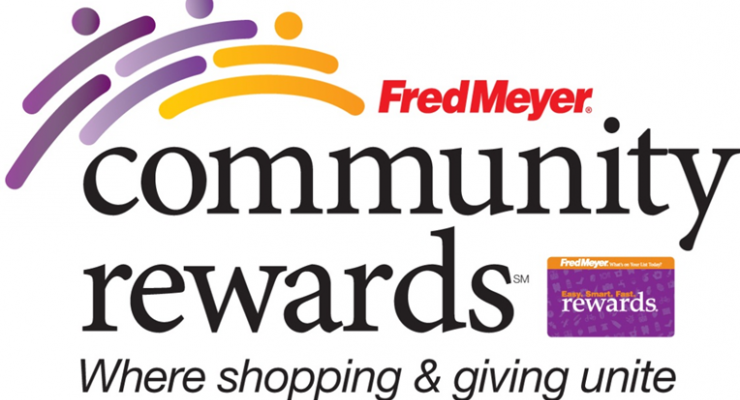 If you are a Fred Meyer customer, you are able to link your Fred Meyer Rewards Card to Friends of Terwilliger (FOT) by following the link below. Whenever you use your Rewards Card when shopping at Freddy’s, you will be helping FOT earn a donation. Fred Meyer donates over $2.6 million each year to local schools, community organizations, and nonprofits of your choice—FOT is a non-profit eligible for such rewards. All you have to do is link your Rewards Card to FOT and scan it every time you shop at Fred Meyer.